Complete with portable studio equipment, benches and multiple professional backdrops to choose from James Baker Photography offers a great range of sports team photography in and around Adelaide. From club team photos to individual portraits and sibling photos you will be pleased with the results. With over 20 years experience of taking amazing action photos James Baker Photography knows how to capture the moment. From Football to Soccer, Motor Sports to Baseball James has the bases covered with professional Canon camera equipment designed to freeze the action and capture the emotion of all sports events. James Baker Photography offers a great range of school photography packages at competitive prices. With quality camera equipment, studio flashes and backdrops, experience in setting up fantastic photos and delivering quality prints James Baker Photography has the solution for your school. 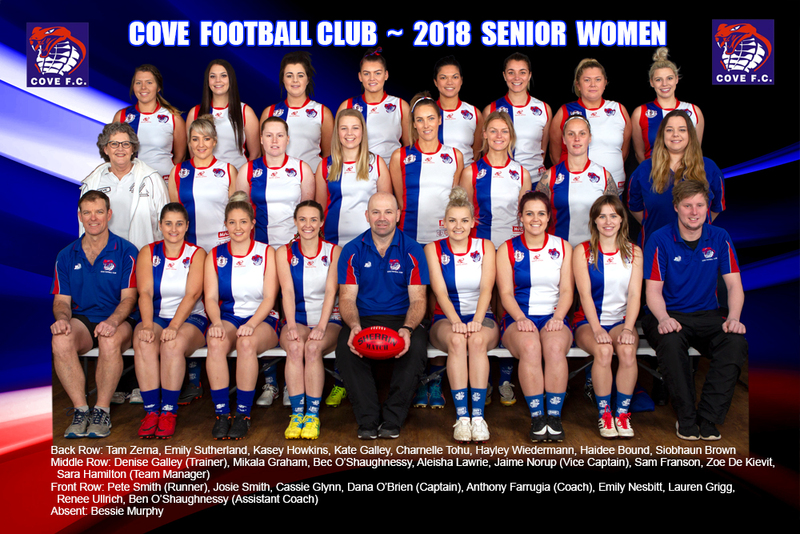 Book your 2019 club photos with James Baker Photography and receive reliable service and quality prints from a pro lab based in Adelaide. James is the Official Photographer of the Southern Football League since 2015. James has done the Morphett Vale Football Club Mini League photos for a few years now. He is totally reliable and professional, making our photo nights and follow up a seamless experience. Nothing is too hard for James and I would recommend him to anyone. We have used other companies in the past but since employing James, we have had a totally positive experience.